I had full intentions of doing a 12 days of Christmas cookie/sweet treats post; but the stomach flu, a teething baby (two teeth are in so far! ), and general lack of sleep has derailed those plans. This weekend is going to be dedicated to some major Christmas treat making so tune in Saturday evening for some of my favorite Christmas goodies! 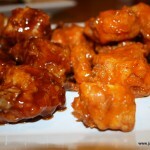 Today I want to share with you some of my favorites and reader’s favorites. 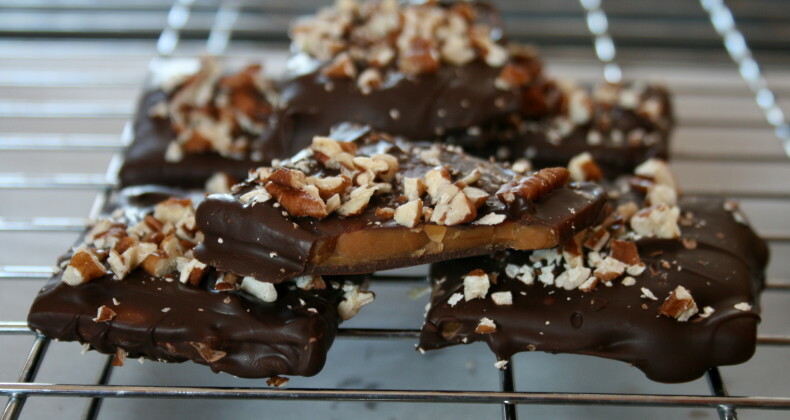 Chocolate Covered Toffee. 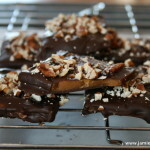 Heath bar lovers you NEED to make these! Andes Mint Cheesecake No photo for this one (I should make it again!) but trust me it’s delicious!! 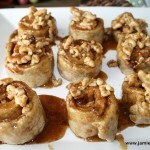 Gluten Free Sticky Buns Do you have a family member with Celiacs disease? Surprise them with some sweet rolls they can eat! 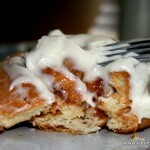 The BEST Cinnamon Rolls Delicious GIANT cinnamon rolls that you mix up in your bread machine. 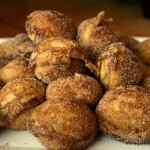 PumpkinÂ ÃbleskiverÂ Danish pancake balls. Easy to make a little or a lot. 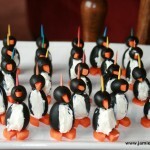 Penguin Olive Appetizers These are a fun addition to the relish tray, and a perfect way to get the kiddos involved! 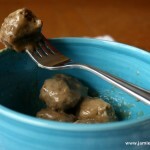 Swedish Meatballs Stick a toothpick in these puppies and they become the perfect snack. What are your Christmas traditions? This year we are doing soups & appetizers at my in-laws, my Grandma is serving brunch, and my Mom is still deciding. My mother in-law has requested I bring my toffee and I’m hoping my Grandma will be making moldy cornflakes (I will share the recipe with you) this is a MUST have treat on the dessert platter. 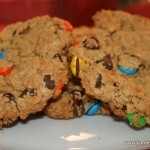 Please share your family’s favorite Christmas tradition or treat, I’d love to try them! 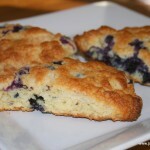 How about bringing some of your sweet treats with you when you come for brunch? Grandpa and I are both saying we are not going to do any this year. So far we have stuck to it, but you know how grandpa loves his sweets. Hope you are all feeling better.